Diplomat, thinker, writer, and poet, Abir Taha holds a postgraduate degree in Philosophy from the Sorbonne. 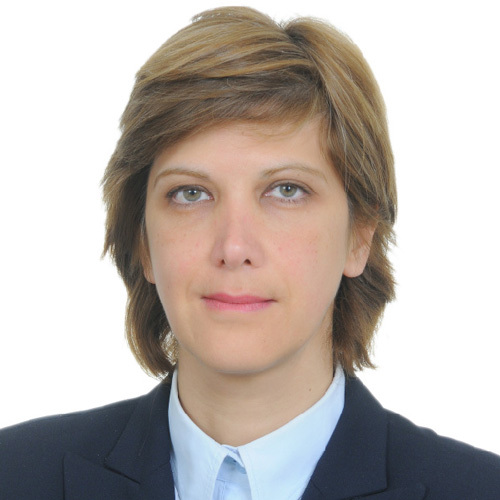 A career diplomat for the Government of Lebanon, she has previously served as the Consul of Lebanon in Paris and as First Secretary at Lebanon’s Permanent Mission to the United Nations in Geneva. Versed in philosophy and Eastern and Western mysticism, the author espouses a spiritual worldview and believes that man’s ultimate purpose and vocation in life is the fulfilment of his divine nature and destiny.